The FBI has been warning the public about the router-based malware VPNFilter. This is what you need to know about VPNFilter and how to protect yourself. 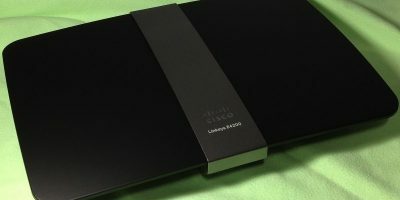 Looking for a router that is both good and cheap? 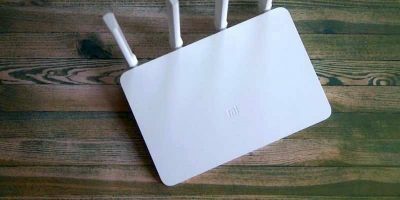 Here we look at the latest router from Xiaomi, the Mi Wifi Router 3, which has good looks and power in abundance. 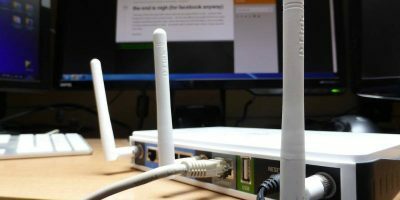 The Wi-Fi Alliance recently released EasyMesh, a new standard for mesh networking that will make covering your home with a strong wireless signal much easier and cheaper. 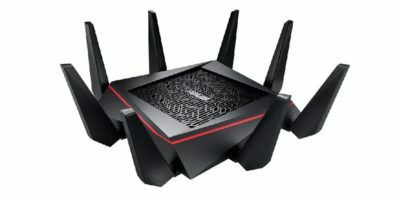 Your router will probably come with “Access Point” and “Repeater” modes. These are both very useful features of modern-day routers. The only questions are what does each one do, and when are they used? 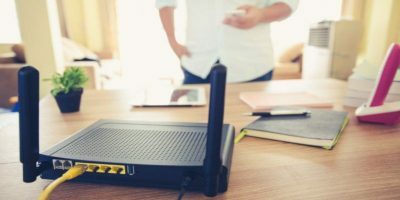 If you only have one network on your router, chances are that it is using a protocol called “band steering” to let your device switch automatically. 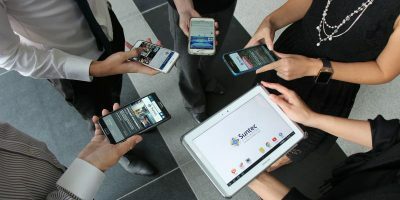 Find out if band steering is a good way to get a better network connection. Changing your default DNS server can boost your security, privacy, and speed. 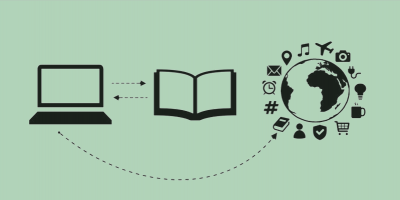 This article explains why you should change your DNS server and how to do so in Windows. There are times where you need to set up port forwarding on a router. Before taking the plunge, you should be aware of what this means exactly, the risks involved, and how to keep control over this process. 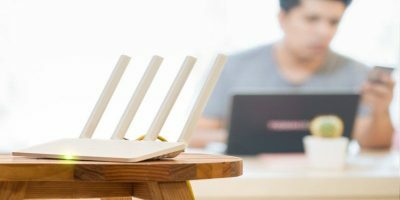 WiFi Booster, Repeater, and Extender are basically the same and are frequently used interchangeably, though there are some differences in the function of each. The 802.11ac WiFi standard was not enough for massive stadiums and large auditoriums with many users. This is where 802.11ax WiFi standard comes in. Find out how it works and what it has to offer. 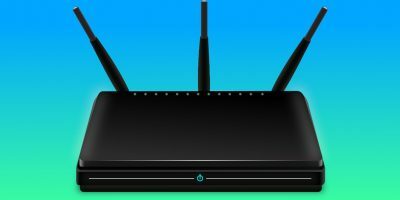 You have probably seen 2.4GHz and 5GHz connections appearing on your router. So which one is better, and which should you use? Let’s find out. 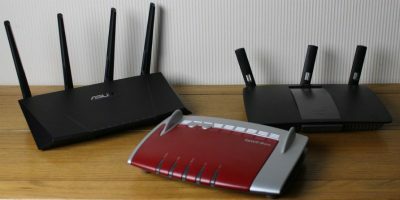 You/ve probably heard of the terms Modem and Router and wondered if they are the same. Well, they’re not. 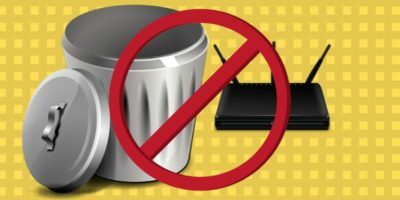 Here are the differences between a modem and a router. You need to know your router’s local IP address before you can access and configure it. 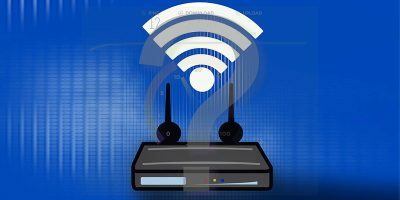 Here are various ways to find the router’s IP address on Windows 10. It is pretty common for a big area to have a “dead spot” where you can’t receive a WiFi signal. Learn how you can extend WiFi coverage and improve the signal.